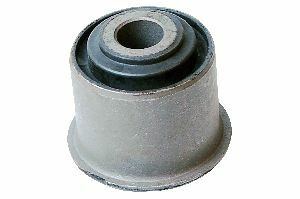 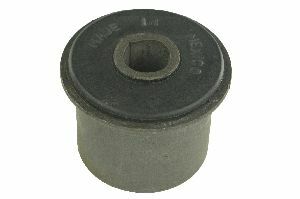 Showing 1 - 9 of 9 Products for Suspension I-Beam Axle Pivot Bushing. 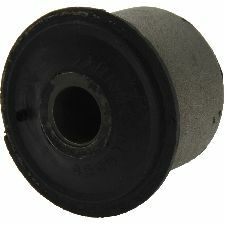 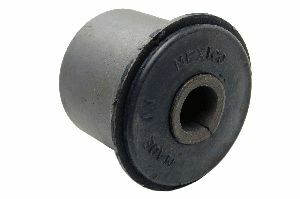 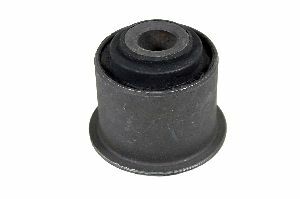 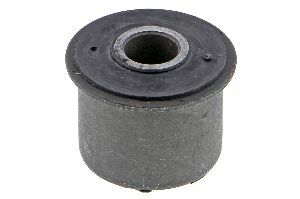 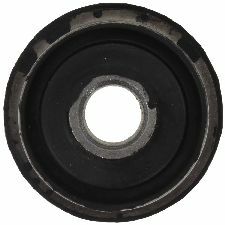 Centric Premium Steering Bushings & Kits are available for a wide variety of applications both import and domestic. 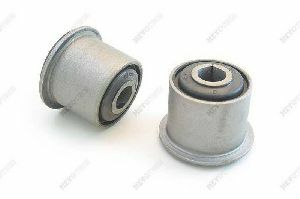 Manufactured using advanced synthetic compounds that resist extreme environmental conditions and heat, while providing optimal performance and extended service life.